North End Pads is designed to be your one stop shop for anything related to real estate in the North End. We provide a multitude of resources and support for anyone involved in real estate in the North End, whether you’re a renter, buyer, seller, or landlord. North End Pads is home to the neighborhood’s largest database of real estate listings, giving users the most options of any other real estate portal around! This database was made possible by a network of over 100 local real estate professionals in the Boston area, all pooling their resources to create an incredible user experience. What this means for you is that in addition to gaining access to a huge directory of listings in the North End, you’ll also have access to some of Boston’s most experienced real estate agents who are eager to assist you in whatever your real estate needs may be. Simply fill out a contact form on our site, and you’ll be connected with one of the agent’s found here! If you’re looking to rent an apartment in the North End, you won’t find more North End listings anywhere else! You’ll be able to filter your results based on the amenities you need or when they’re available. You can even let us handle the search process for you by utilizing our apartment search service, so you can spend less time searching for apartments and more time actually looking at them! 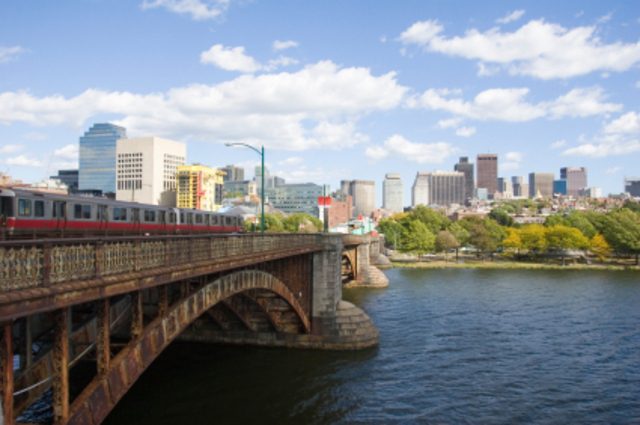 If you’re considering buying real estate in the North End, you’re search ends here! From our immense database of for sale listings to our informational resources like our mortgage calculator and tips for buyers, you’ll find everything you need to find your dream home in the North End right here on North End Pads! Selling real estate is never an easy process, but you’ll find all the tools you need to get the job done quickly and effectively on North End Pads. Listing your property on Boston’s largest local real estate portal will ensure your listing receives maximum coverage, and you can connect with some of Boston’s best agents who can help you accelerate the sales process and find qualified buyers fast! Whether you need help filling a vacancy or finding a reliable property manager, we can help! We’ve grown our network to over 16,000 local Boston landlords by providing a wealth of resources and tools so you can manage your property more efficiently. By listing your available units on North End Pads, you’ll be certain that your listing will be seen by more people than with any other service. That’s the North End Pads difference!